Our first unit is Cape Condo. Cape Condo is a beautiful, spacious unit with two bedrooms, two bathrooms and a sleeper couch. It can sleep a maximum of 6 people. Our second unit is Normand Hurst. 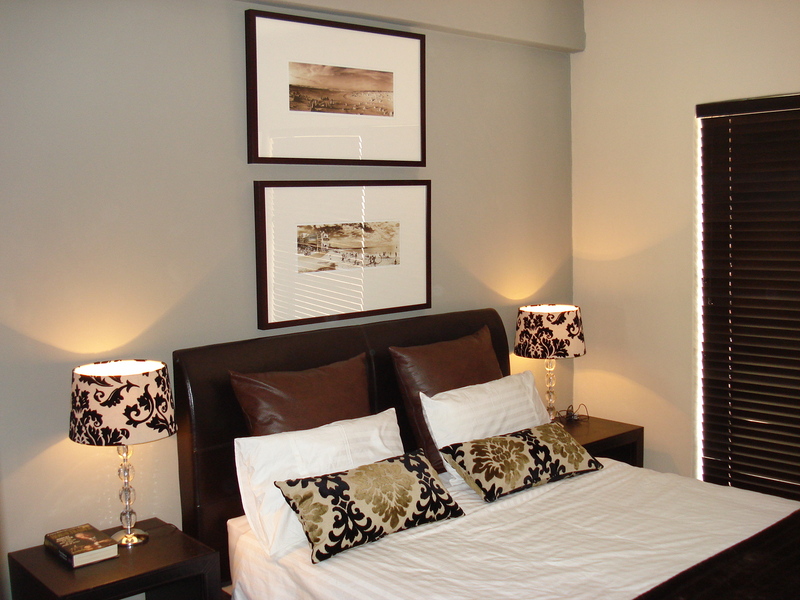 This apartment has 4 bedrooms and 3 bathrooms, sleeping a maximum of 10 guests. 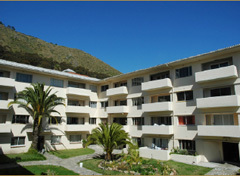 Both Cape Condo and Normanhurst are in the same complex situated in Sea Point, Cape Town . There is ample secure parking, and DSTV on request. THIS MAKES FOR AN IDEAL CORPORATE ACCOMODATION OR HOLIDAY FOR THE FAMILY.